homeswapper travel - Princes Off The Grid. If you like what your reading and want to learn more, we can easily email you the blog updates. Have an awesome day and thanks for visiting. Homeswapper know how, how we Home Exchange and leverage the sharing economy. A family introduction that we did for Lovehomeswap.com, scroll down for the outtakes! The Homeswapper Movement Saves Huge Amounts Of Money! It was recently reported that the average British family spend up to two months' salary on their summer holiday break, a good percentage of that cost being spent on accommodation, this seems crazy! What if you could leverage your own house or holiday home and travel to other wonderful destinations and stay in the most amazing houses / villas / flats or apartments for free? Would you consider letting other people stay in your house in return? This is exactly what we are doing with www.lovehomeswap.com and it has proven to be an awesome experience, so much so that we have become serial homeswappers! Home exchange is not a new concept, but like most other businesses, social networking on the internet has bought it a whole new lease of life. We found lovehomeswap.com by accident whilst surfing the web looking for places to stay on holiday. As a family of six the hotel bills rack up quickly, especially if if you are paying for two rooms, so we were always looking for other options. After learning about the site and doing some further research we decided to go for it and try homeswapping ourselves. We listed our property just to see what happened. Listing your home on the site is easy and best of all free. Yes FREE, all you do is upload some pictures of your property with a description about the house and yourselves, hit the upload button, sit back and wait! Needless to say the better the pictures and the more descriptive the narrative the more interest you will get, so put a little effort in early. One key caveat at this point - once you connect with people that are interested in swapping with you, and are ready to start exchanging dates and details etc, you will have to become a paying member of the site. The basic package is all one needs to get started and is just 12 Pounds per month, we still use this package and have enjoyed excellent service from the team in charge of our account. After just two weeks of being listed we had received two swap requests, from France and Switzerland, and had been shortlisted by three other members and received over 30 views. "But what if they just trash your house?" This is the first question people ask us when we tell them how we are travelling. I guess as humans we are just trained to fear the worst, but let's take a step back and actually think about it. The people you have conversed with are also paying members of the site, they are already like minded people, with similar ethics and outlook on life, just a little extra faith in humanity is all that's needed! "But why would anybody want to stay here?" Another immediate response. Truth is, you have no idea why or when people will need to be in your vicinity. Maybe they have family there but have nowhere to stay, a job interview nearby, short term work to conduct in the area, a profound love of your area, the list of reasons is endless, so don't let that turn you off. "We rent our apartment, so we wouldn't be allowed to list it by the landlord." Do you want to stay in a five bedroom villa in Bali, a ski lodge in The Alps, explore the far or middle east or chill out in a converted barn house in the wine regions of France, without paying a penny for accommodation? If yes, then go for it, roll the die and see what happens, it's a zero cost exercise. For further validation... we have agreed swaps and travelled to (or will be travelling to) The United Kingdom, Croatia, Dubai, Western Australia, Melbourne, Sydney, Queensland and New Zealand. The houses we have swapped with have all been amazing and the people we have met, either in person or via Skype, have been wonderful and have even become friends of the family. Have fun and Happy Home Swapping! We used the points system to book 2 weeks in a house in Komiza Croatia, pictured above, the usual cost of the house is 500 Euros per night! Our top 5 tips for arranging a successful home exchange on lovehomeswap. We'd like to share with you our 5 top tips for a successful home exchange. NOTE: There is a bonus video below detailing how we use the site to get the best results! In December 2013 we decided to take a year out of the rat race and school runs (we have 4 kids) and travel the world. We wanted to see if we could use the sharing economy, leverage our property and home exchange our way around the world. Since joining the club in December 2014 we have booked 40 swaps in total and are approaching more people all the time. Be sure to check out the brief video at the bottom of this post for an inside look as to how we optimise our search. 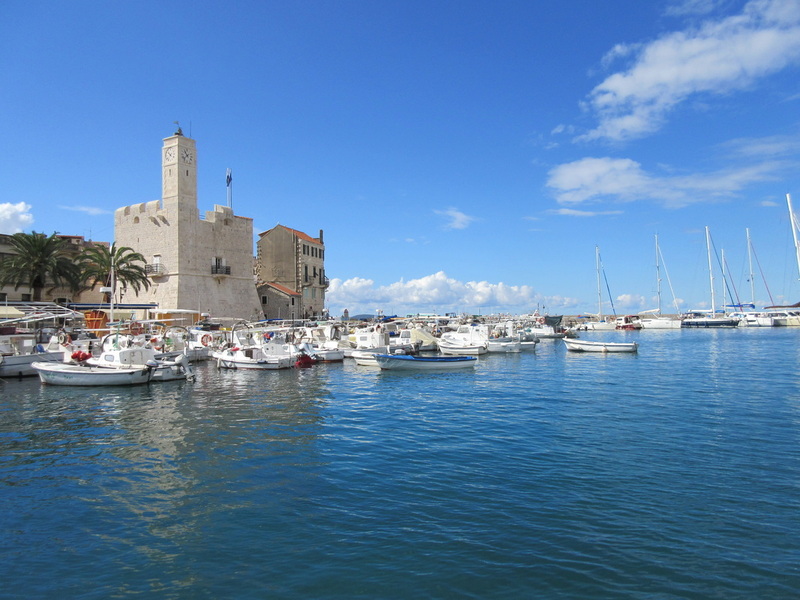 Once you have thought of a country / island / town / city or wherever you would like to visit, type it into the search bar at the top of the page, this will bring up a long list of properties for you to explore. 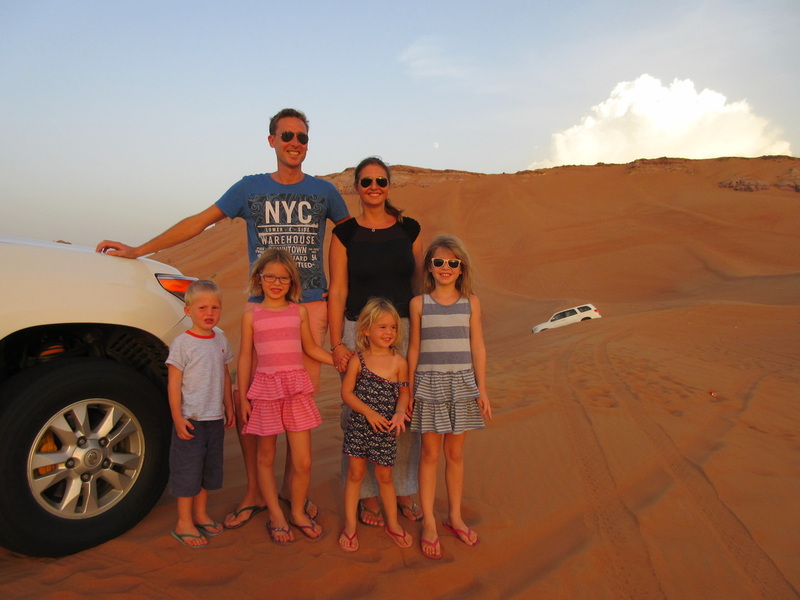 We booked a 2 week non simultaneous swap with a couple from Dubai and had great fun in the sand dunes! A quick video outlining the search tips on the site.